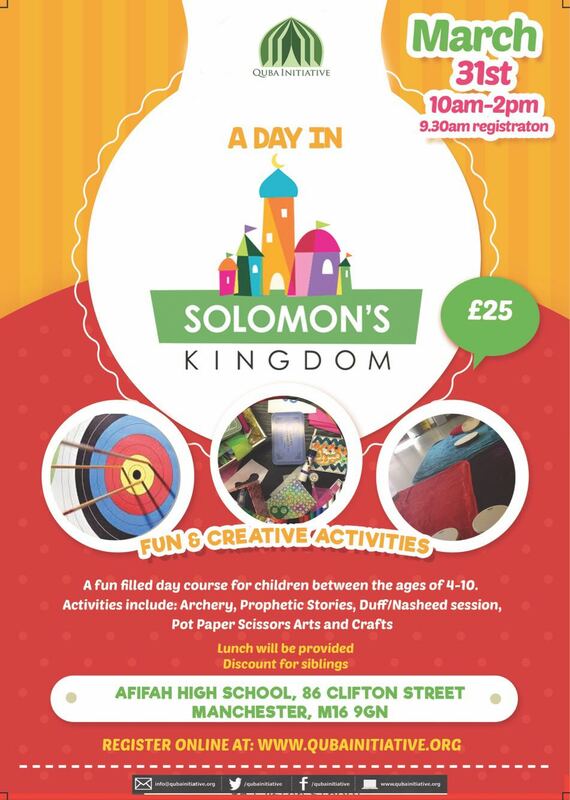 A fun filled day course for children between the ages of 4-10. See poster for details. 4. Pot Paper Scissors Arts & Crafts. Lunch for children will be provided.